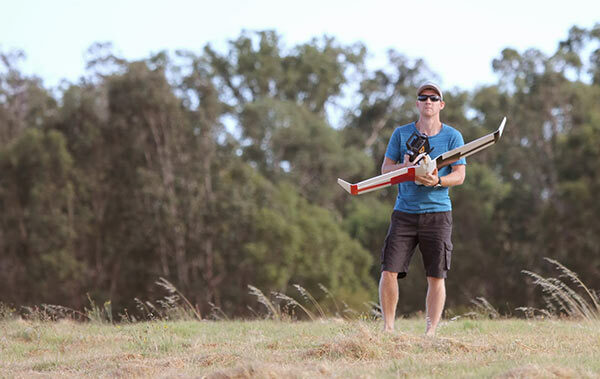 Even though I am not a commercial UAV pilot, I still like to conduce myself in a manner that is both safe and professional. 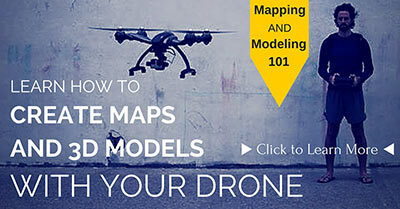 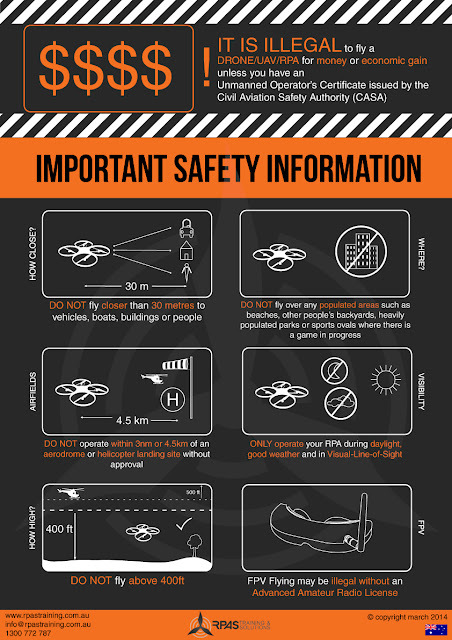 Whenever I am planning or conducting a 3D mapping mission with my drone, I like to use this set of guidelines. 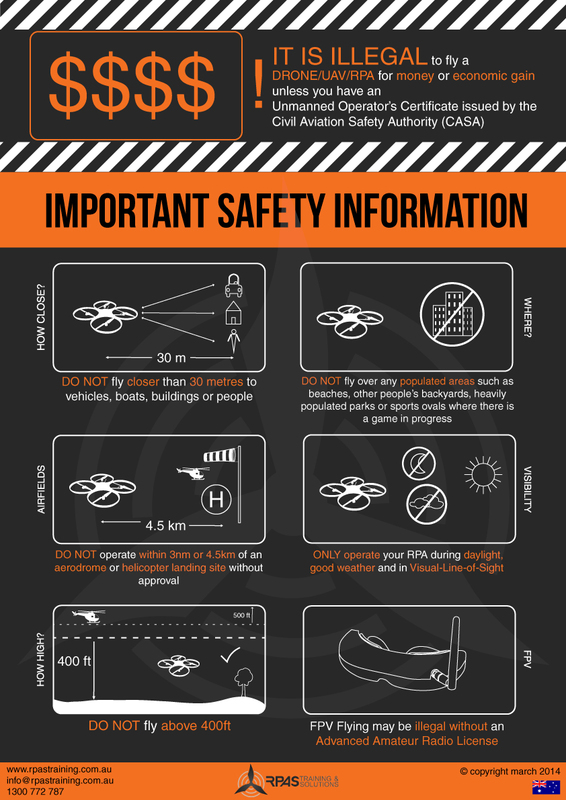 Whilst the brochure above is produced by RPAS Training Australia, these are still guidelines set by the Australian Civil Aviation Safety Authority (CASA).